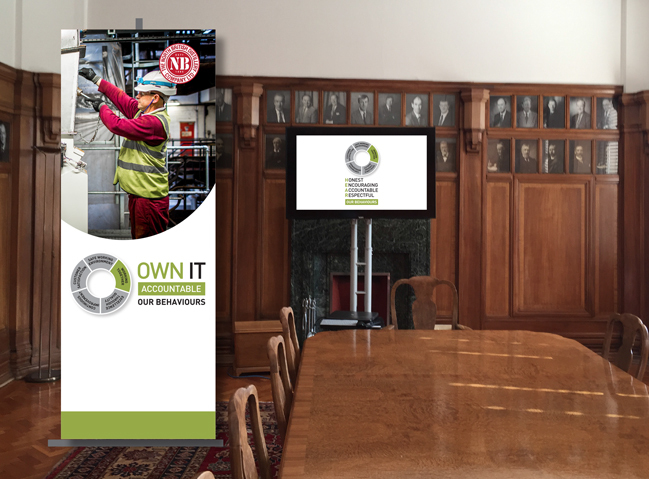 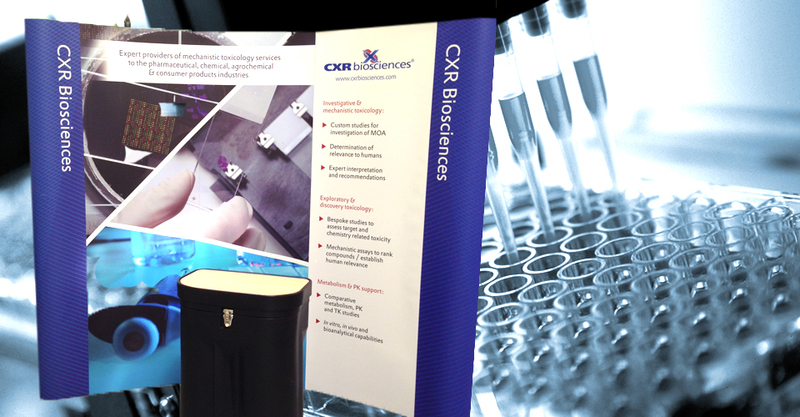 From the traditional exhibition systems through to customised display graphics to suit any environment – cgh creative has the experience to deliver a creative and appropriate solution. 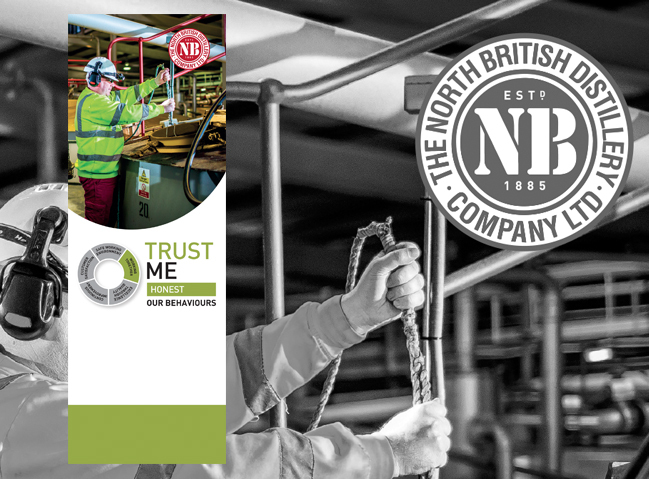 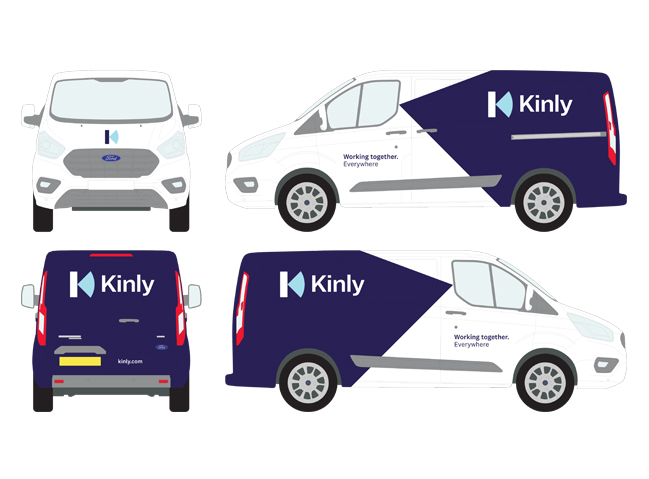 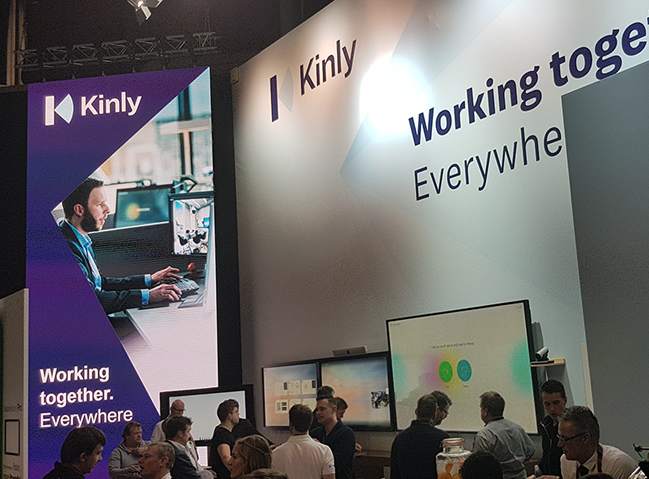 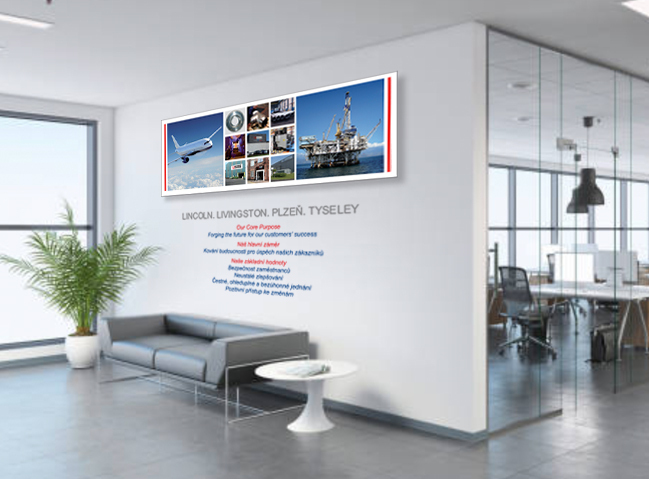 With many years experience of implementing new brand identities on the traditional display systems and with the technical scope expanding of the suppliers of large scale print -– the opportunities to create unique solutions to specific company requirements are now readily available. 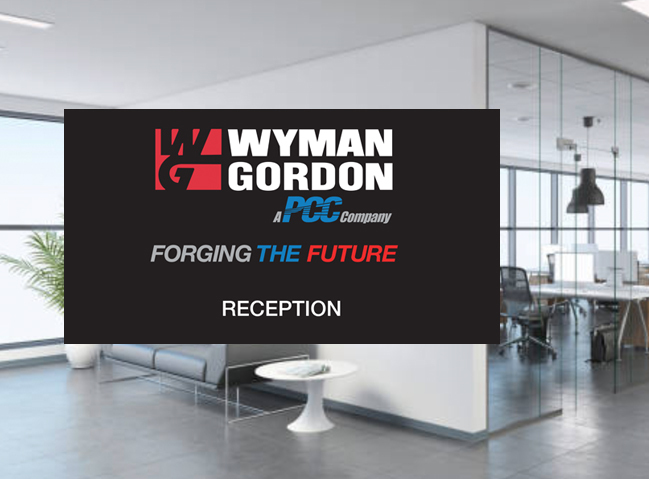 Most recently Wyman Gordon Limited commissioned cgh creative to convert their internal factory forging operation into a “showcase space” to engage and inform a key client of audience of their scope and capability in the competitive market of forged component manufacturing. 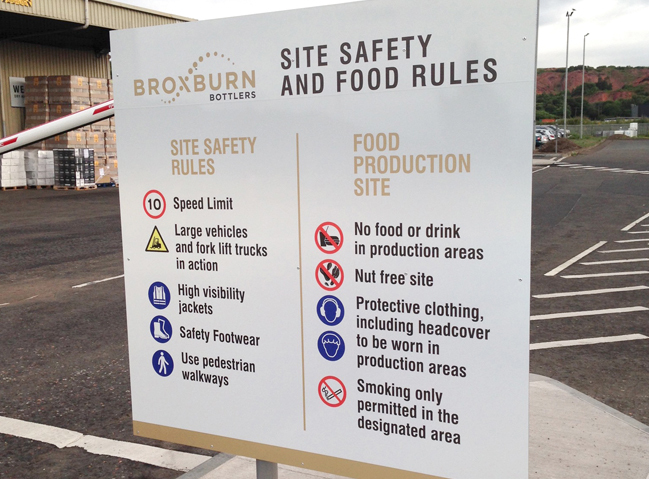 The marketing team had invited clients from the UK and internationally to attend their Livingston, West Lothian Plant and with just three weeks to the open day creative solutions were found to apply large format printed graphics directly onto the working environments of the factory. 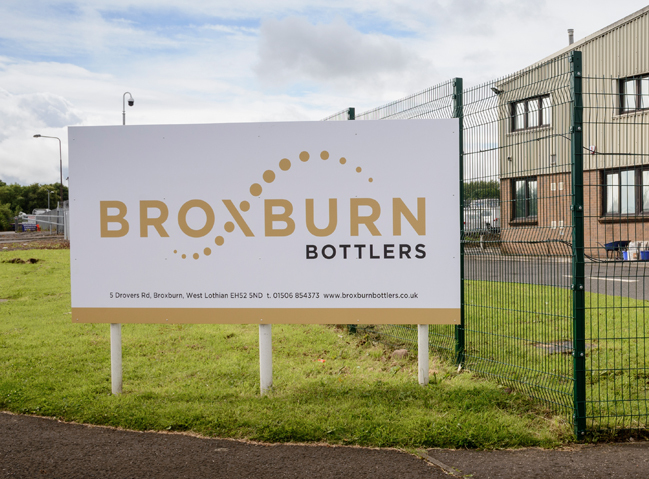 New photography in challenging conditions was achieved, text and images were resolved and a short delivery schedule was met.